Vivaldi’s Gloria is probably one of the red-headed priest’s most popular works, which is impressive considering the swath of recordings of The Four Seasons. It’s brave to release yet another recording of the Gloria (The Sixteen and Harry Christophers released their own take on it just last month), so what does this one do differently? Honestly? Not all that much. However, it’s a top-notch recording in any case – Lezhneva and Fagioli are excellent soloists, and at this high performance level you’re going to get a solid sound no matter what. I Barocchisti and the Swiss Radio Choir under the direction of Diego Fasolis accompany with sensitivity, though without any big surprises. As a sweetener, the soloists here are each given their own solo showcase. 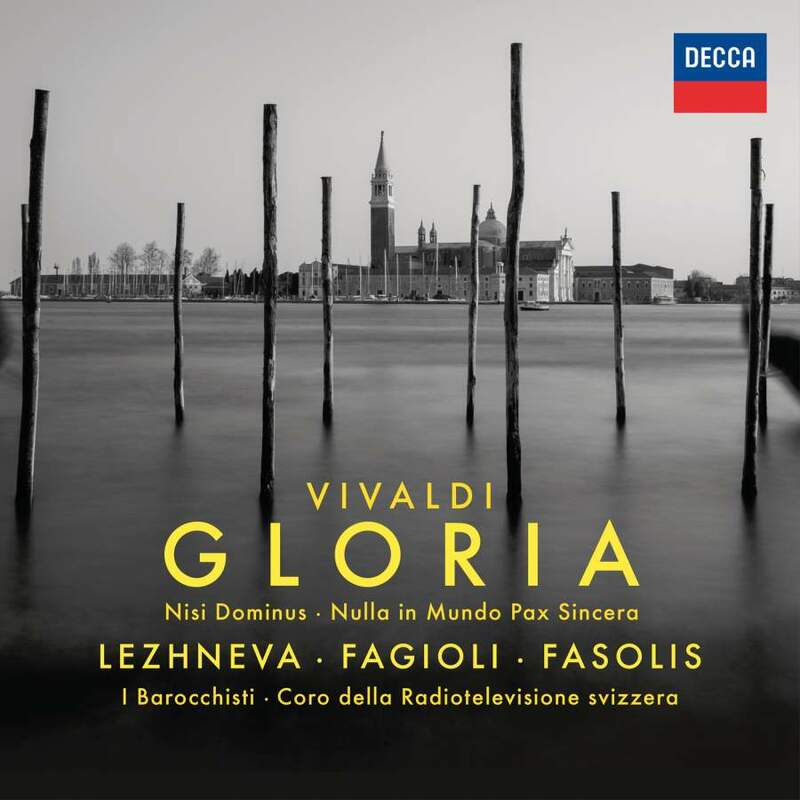 Lezhneva gets the motet Nulla in Mundo Pax Sincera (In this world there is no honest peace), and Fagioli gets the countertenor favourite Nisi Dominus. Fagioli is a fine singer with an interestingly dark timbre, but I find he leans heavily on his use of vibrato – some of the high-flying runs lost their precision and became vocal swoops instead. Lezhneva, on the other hand, is remarkably accurate in intonation. The purity of her voice in these solos is a wonder. Pick this one up if you absolutely, one hundred per cent, positively need a new recording of the Gloria and enjoy the other pieces as a nice bonus. Otherwise, it won’t hurt to go back to one of the many, many other recordings of this one. This fantastic Chilean woman very much lives up to the film's title.